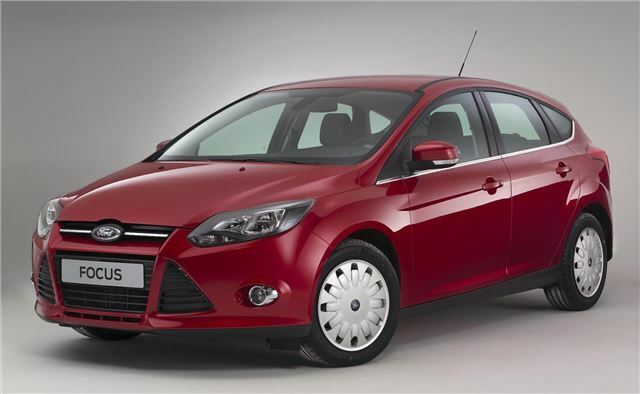 Ford has released the details of the New Focus ECOnetic, and the firm is calling it Europe’s most fuel efficient compact car. 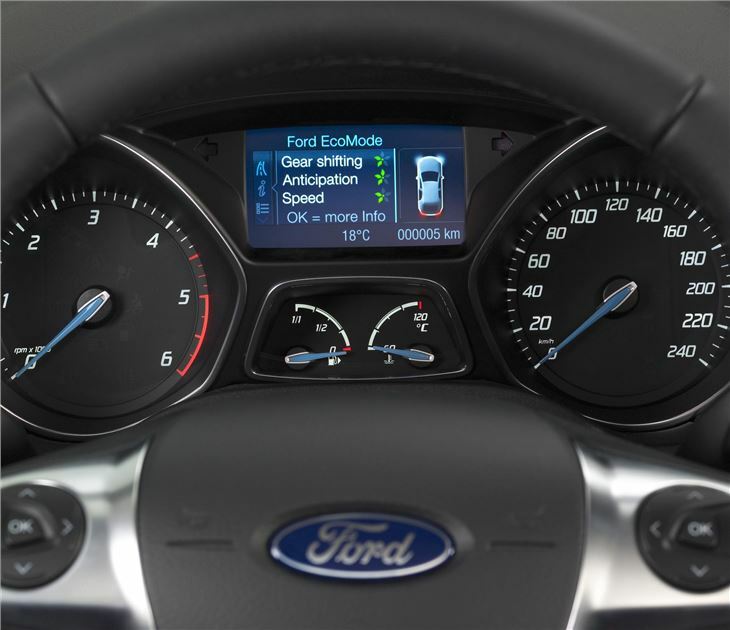 Ford claims it will achieve 80mpg when it goes on sale early next year, with CO2 emissions of less than 95g/km. It will be powered by the 1.6-litre Duratorq TDCi diesel, with an optimised injection and turbo system. 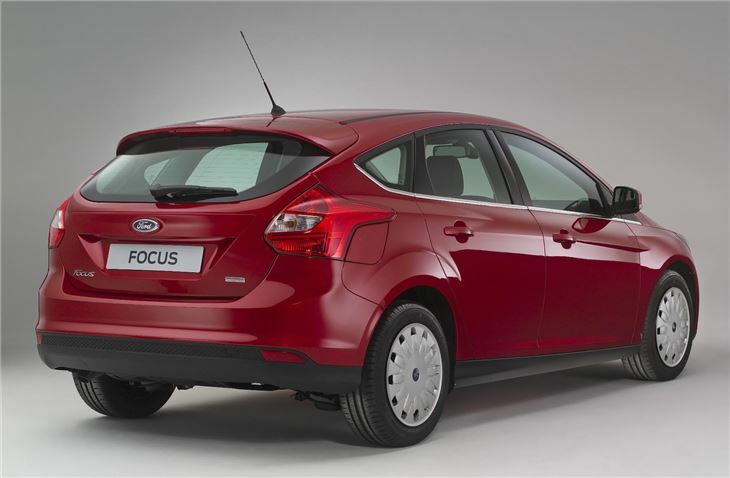 To further improve mpg figures, the Focus ECOnetic will have a grille which closes itself when the engine doesn’t require cooling, reducing drag. Other improvements have been made to aerodynamics, such as low drag wheel trims and deflectors to smooth airflow under the car. There are also low rolling resistance tyres and a revised final drive ratio to reduce fuel consumption when cruising. The ECOnetic will feature all of the fuel saving technologies employed on the rest of the Focus range, including start/stop, regenerative charging, Ford ‘Eco Mode’ and a shift indicator to tell drivers the optimum time to change gear. The four cylinder diesel engine produces 104bhp and is paired to a six-speed manual gearbox. “The Focus ECOnetic is a testament to our company's relentless drive for technological innovation and commitment to environmental leadership," says Gunnar Herrmann, Ford's global medium car line director. "It's also going to be a great car to drive." The UK market Focus ECOnetic will be built in Saarlouis, Germany. It’s set to go on sale in early 2012, and will be available in five-door and estate body styles.